Sunroof is no longer unique to luxury cars, it has gradually installed in ordinary ones. Now even cheap cars can bring us the happiness of owning sunroof. Sunroof not only looks luxury and has high scale, but also is effective to be used. However, it needs our careful care like other things. 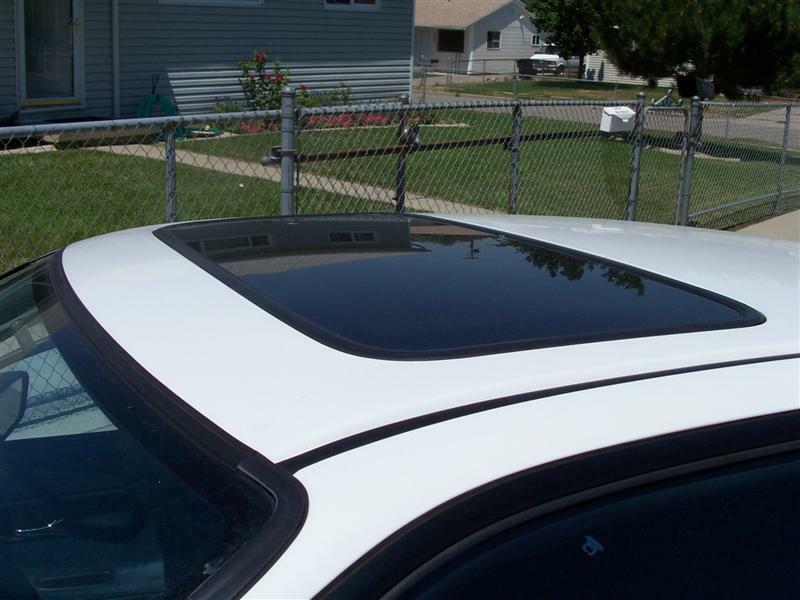 In the following, I will introduce three functions of sunroof and how to maintain it perfectly. No matter what kinds of cars, new ones or used ones, toxic substances of interior materials will not disappear with the time going on, instead, it can only gradually become less and less. For sake of our health, we need usual ventilation in car. Although we can open the side windows for ventilation, the interior noise will be greatly increased. At this time, sunroof is the best for both worlds. On the one hand, we can keep fresh air in the car, for the other hand, we can avoid noise. Perhaps you overlook this point that we can take advantage of the sunroof to defog. Put the sunroof upward a little to let outside air flow into, which can guarantee the little change of inside temperature, and also can handle with the fog in the car. Especially in winter, it can avoid the air conditioner blowing and can also get fresh air. This effect is very useful in summer and works well. In summer, it is not the best idea to open air conditioner to cool the car. We can open the sunroof that will perform better than you we can imagine. Using the negative pressure principle, the sunroof can quickly and effectively make dry and hot air out of car, which is faster than air-conditioning cooing 2-3 times. It will not only save fuel, but also quickly lower the temperature of inside of the car and it is perfect method to cool. There are plenty of advantages of sunroof, so it needs our careful maintenance. 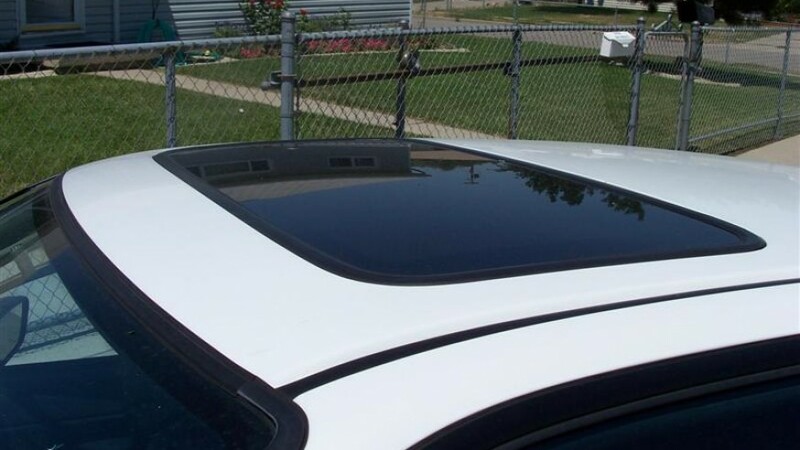 Sunroof is adjacent with outside, therefore, it is inevitable to accumulate some sand and rain in the sunroof seams, which will lead to aging of sunroof seal. The method is to regularly wash it water, soft detergent or soft brush, but no gasoline and alcohol. In addition, never forget to add the lubricant in the sunroof rail to ensure smooth of it.